MicrobeNet, an innovative online tool designed by the Centers for Disease Control and Prevention (CDC), provides laboratorians with unprecedented access to CDC’s virtual microbe library of more than 2,400 rare and emerging infectious bacteria and fungi at no cost. The recent multi-state outbreak of Elizabethkingia in Wisconsin, Illinois and Michigan underscores the need for a tool like MicrobeNet in diagnostic laboratories. Hospitals and health departments using MicrobeNet can identify rare bacteria like Elizabethkingia quicker, and know they’re comparing their results to the most comprehensive and accurate disease database available. In partnership with Bruker Corp., CDC has recently added a new module to MicrobeNet that allows labs to search the protein signatures of the bacteria and compare them to the rare pathogens in CDC’s MicrobeNet library by using Bruker’s MALDI Biotyper systems. Using MALDI to test is extremely fast and cheaper to run than many other types of testing, making the technology increasingly popular among labs. The new MicrobeNet module will be immediately available to laboratorians and clinicians using the Bruker system in labs nationwide. The MicrobeNet system can dramatically improve the health of people in the United States and around the world by cutting the time for testing from about a week to a few hours. In addition to being faster, using the MALDI module in MicrobeNet offers dramatic cost savings for clinical and public health laboratories because they no longer will need to develop their own pathogen libraries. These laboratories will also have the assurance that their information has been confirmed by CDC experts. In addition, for many germs, MicrobeNet provides doctors with information about which antibiotics the bacteria are resistant to. By quickly identifying the species of bacteria, lab staff can pass this critical information to the doctors who can use it to help make a diagnosis and select the right treatment, thus reducing the risk of their patients developing drug-resistant infections. 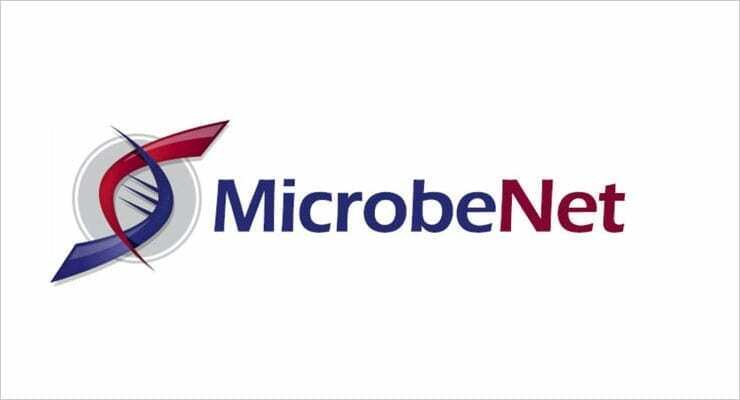 MicrobeNet was launched in 2013 by the Division of High-Consequence Pathogens and Pathology’s Special Bacteriology Reference Laboratory as a way to help state public health laboratories and other diagnostic labs rapidly identify rare and emerging infections, with the goal of saving time, money, and lives. MicrobeNet initially had a DNA sequence search module. Since then, MicrobeNet has added a phenotypic and biochemical search tool and, through a partnership with ThermoFisher, a DNA sequence editing tool, MicrobeBridge. CDC has also entered pages of information, including contact information for the subject matter expert for every species.